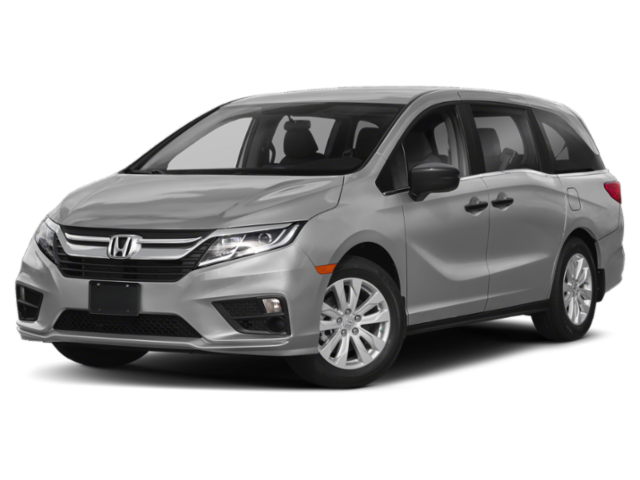 " /> 2019 Chrysler Pacifica vs. 2019 Honda Odyssey | Szott M59 Chrysler Jeep " "
Are you searching for a new minivan for your Clarkston family? If your search has led you to the 2019 Chrysler Pacifica and the Honda Odyssey, you’re on the right track! However, there are some pretty clear differences between these two minivans when you look at them in-depth. Thankfully, Szott M59 Chrysler Jeep has done the research for you. 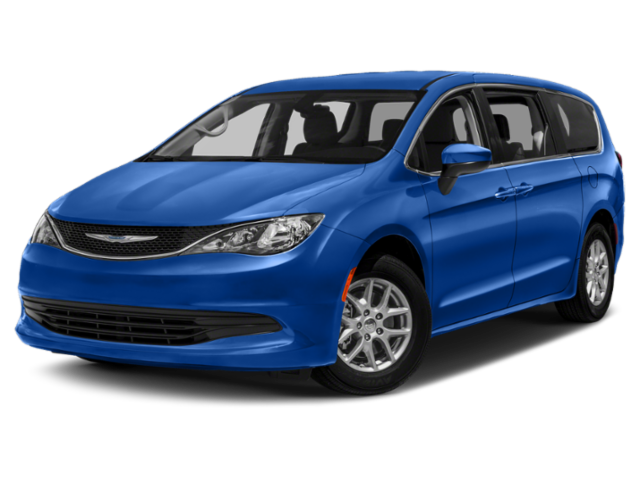 Find out how the new Chrysler Pacifica can help you out on Commerce drives when you compare the 2019 Pacifica vs. 2019 Honda Odyssey with us below! Uconnect® 4 with 7-Inch Display: Stream a podcast or your latest music obsession with smartphone integration in your Pacifica. If you ever have issues with this system, you can follow our step-by-step guide on how to reset Uconnect®. Google Android Auto™: Connect to your Android phone to gain access to Google Maps, as well as make and receive hands-free phone calls with your touchscreen and voice commands. You can only get a similar system in the Odyssey if you upgrade to a higher trim. Your vehicle gets weighted down quickly when you’re packing in the entire family plus everybody’s essentials, and when you have kids, there’s always a good amount of non-essentials, too! Thankfully, the Pacifica has the necessary power to handle such a load. Pacifica: The standard engine on the Pacifica is a 3.6L V6 24V VVT that delivers 287 hp, and it can even tow up to 3,600 pounds. Odyssey: The Odyssey falls a bit short, with a 3.5L V6 engine that offers 280 hp and a meager 3,000-pound towing capacity. Blind-Spot and Cross-Path Detection: You’ll never have to second guess yourself when you check your blind spot with this technology. It scans for vehicles in your blind spot, and cross-path detection alerts you when someone or something is in your path while reversing. ParkSense® Rear Park-Assist with Stop: When you’re parked in an awkward spot or have your trunk full to the top, it can be hard to see what’s behind you when you back up. With this system, you’ll be more aware of your surroundings as it warns you audibly when an object is detected. If it appears that you won’t be able to stop in time, the brakes will be automatically applied to lessen the impact. You simply can’t get standard safety features like this on the base level Odyssey! Nothing beats hands-on experience, so head to our White Lake showroom for a test drive! You can explore the Pacifica class-exclusive features, like Stow N’ Go Seating, and much more. Our sales team will be happy to walk you through the whole vehicle, so you know exactly what you’re getting when you head home to Walled Lake. Contact us if you have questions before stopping by, and don’t miss out on our latest finance specials.